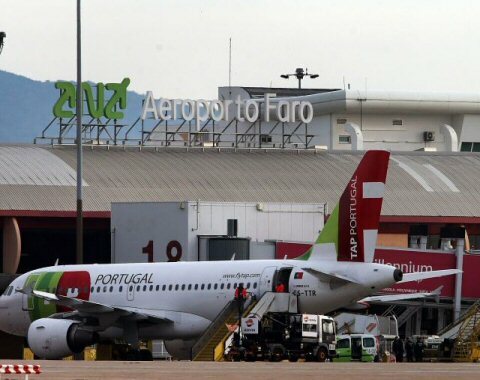 We deliver our car rental cars directly at the Faro airport carpark, a short walkway distance from the arrivals door out. 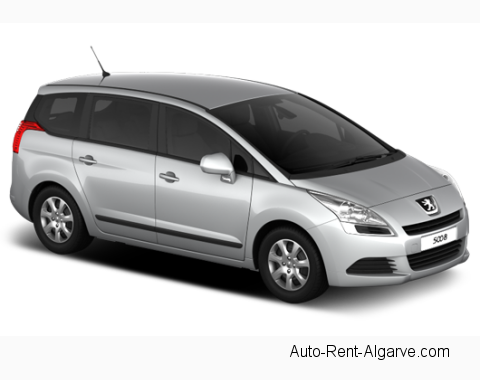 The car you hire with us is insured and you are safe. 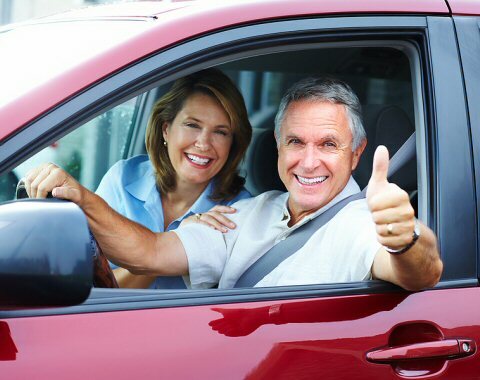 You can reduce your liability to Zero. 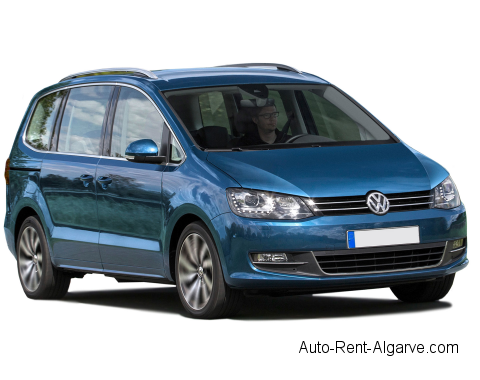 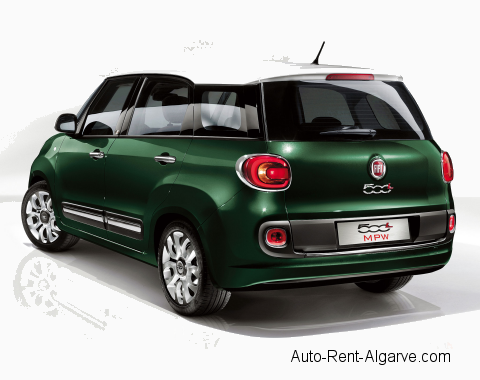 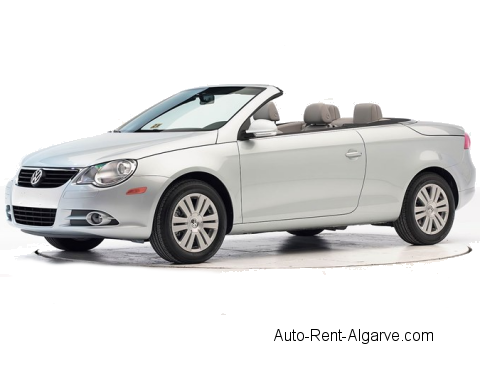 Everything is in place for you to enjoy your holidays in Portugal and drive safe one of our car hire cars.